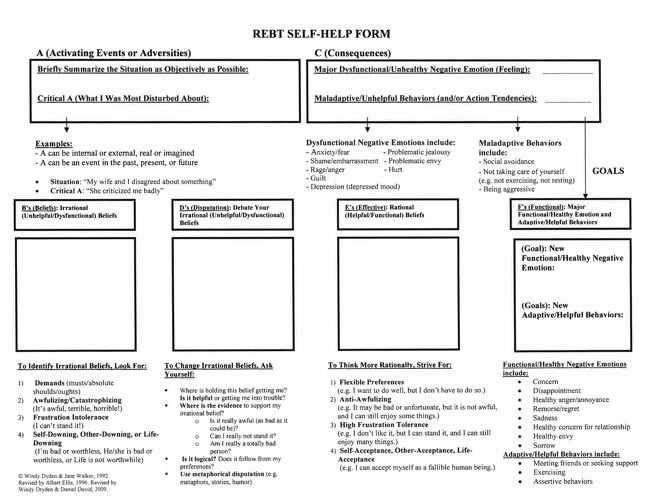 Please view and download or print the REBT Self-help Form. You will find two versions of the form, a blank one, and another filled in with sample responses. 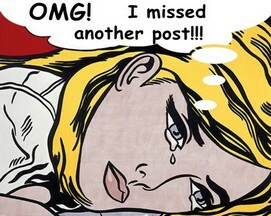 Let us know if you need any assistance.